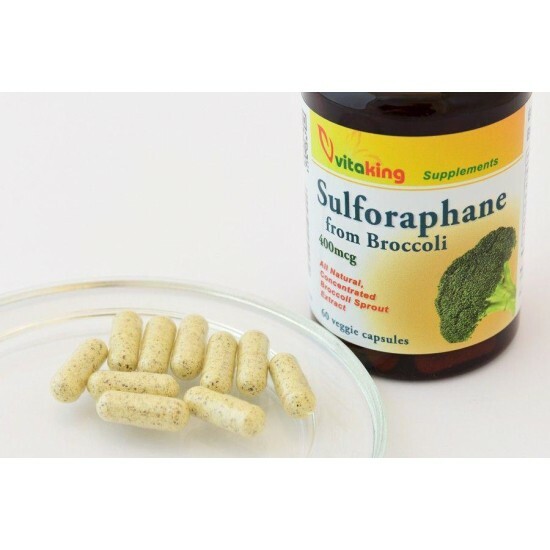 Sulforaphane - broccoli abridgment is a real multivitamin and multi-mineral bomb. It contains A, C, E, and B-vitamin and calcium. 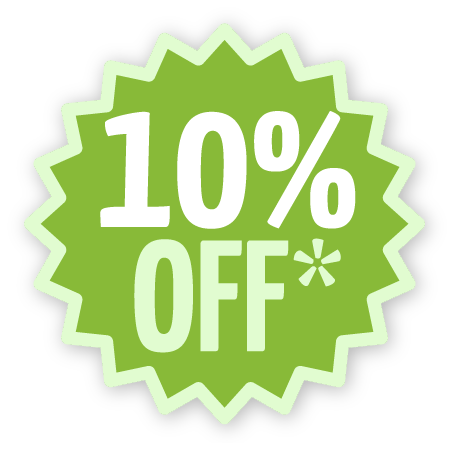 Sulforaphane – broccoli abridgment is a real multivitamin and multi-mineral bomb. It contains A, C, E, and B-vitamin and calcium. Sulforaphane – broccoli contains lot of calcium, magnesium, potassium and thanks to its beta carotene has a positive effect on the eyes, skin and nervous system. From trace elements it contains iron which helps haematogenesis and selenium which protects the body against infections. According to scientists, the material in broccoli which has great beneficial effects on the cardiovascular system, is the sulforaphane. Its antioxidant effect can help protect the cells against oxidative stress. The consumption of Broccoli extract is especially recommended for those who pay particular attention to protecting their body against oxidative stress, healthy thyroid function, or to supplement the treatment of certain tumor types and to use a diet rich in valuable ingredients, vitamins and minerals. Our Broccoli extract can be an excellent choice to promote these efforts as part of a varied, balanced diet and healthy lifestyle. Broccoli is particularly rich in vitamin C and carotene but there are also vitamins B1, B2, folic acid (B9), niacin (B3), pantothenic acid (B5) and tocopherol, also known as vitamin E. Potassium, calcium, magnesium, sodium, iron, zinc and phosphorus are very important among broccoli minerals. In addition to substantial minerals and varied vitamins, broccoli is also rich in plant flavonoids, indoles and isothiocyanates. Broccoli is used as a vegetable for vitamin C, folic acid, β-carotene content in many cancer prevention diets. The darker green or blue the broccoli flower is, the more vitamins C and β-carotene it contains. Broccoli contains the largest amount of sulphurane. Broccoli also contains campferol which is nowadays one of the most frequently investigated compound in pharmaceutical researches regarding ovarian cancer. Although the experiments have not yet provided clear evidence of the efficacy of the compound but the published results were also noticed by medical society and the world press. The consumption of broccoli can also be beneficial to the thyroid because the isothiocyanate compound in it can contribute to the proper hormone production processes. The sulforaphane found in broccoli is a very powerful antacid and alkaline substance that protects the blood, blood vessels and a number of other life-sustaining organs. Broccoli is one of the most effective anti-aging vegetables! Vegetables such as broccoli, Brussels sprouts or cabbage, were noticed in the past too they reduce the risk of heart attacks. For diabetics the risk of cardiovascular and other health problems such as the kidney problems increases. But sulforaphane in return activates Nrf2 protein which can protect the lymphatic and blood vessels and reduces the acid level in the body. Our results suggest that materials like sulforaphane found in broccoli, can help people with diabetes to prevent cardiovascular problems. He also added that it would be important in the future to emphasis getting more broccoli, Brussels sprouts and cabbage onto the menu for diabetics. We believe it would be good for them. Sulforaphane in broccoli is a very powerful antioxidant nutrients. It protects your cells against the damaging effects of free radicals. Antioxidants counteract the so-called free radicals damaging effect to our health. Metabolism constantly produce free radicals and they are inhaled by means of particles in the polluted air. Free radicals are highly oxidizing and thus damaging our cells. Free radicals make us sick, grow old, and our body tries to compensate for it with various antioxidant processes. 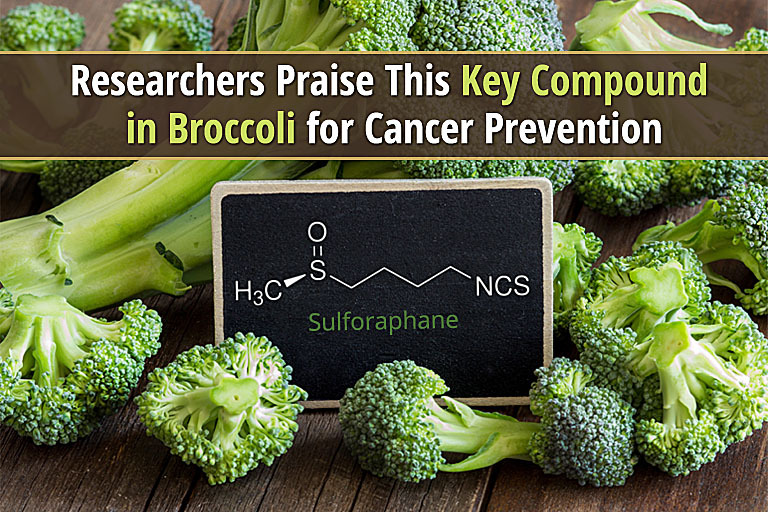 Sulforaphane can be found not only in broccoli but also in cauliflower and cabbage – and other Brassica vegetables – but the largest amount is in fresh broccoli. It would be ideal if everyone got this important antioxidant nutrients in the form of fresh vegetables. But if you can not do it the broccoli extract capsule is a great solution. Faith in Nature Cocoa from controlled organic farming nourishes the scalp and cleanses its hair. Its active ingredients protect against environmental..